Our grab rails are specifically designed to provide additional grip in wet areas so you can feel safer and more supported in the bathroom. 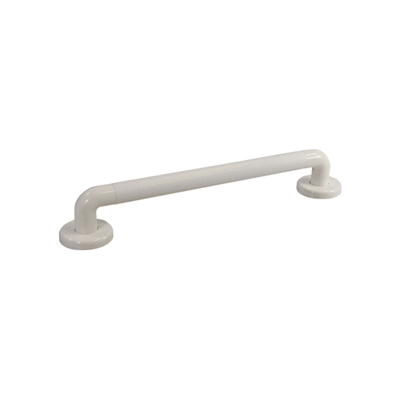 The rails are soft and come in various sizes to fit in different places of the bathroom. 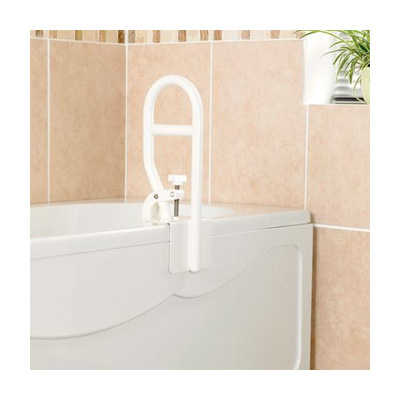 These disability bathroom aids are really useful if you struggle lifting yourself out of the bath or stepping out the shower.